Choosing the right vestment fabric is crucial to upholding the status of an Orthodox Christian church and its clergy members. 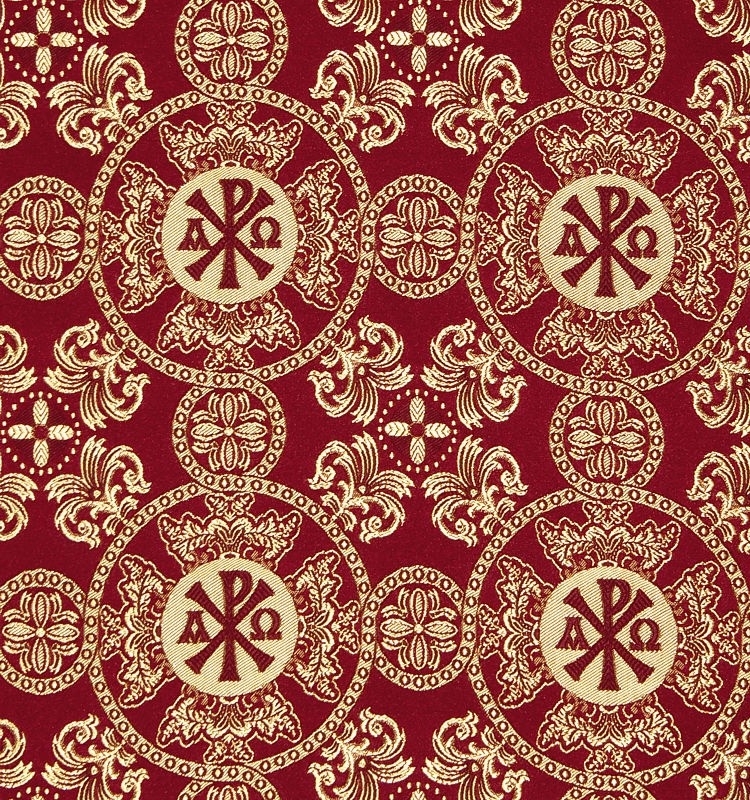 Traditionally, ecclesiastical fabrics are rich and lavish in appearance and to help customers continue this fine tradition, Istok Church Supplies offers a substantial range of rayon brocades claret-gold that would be worthy additions to any Orthodox Christian church. 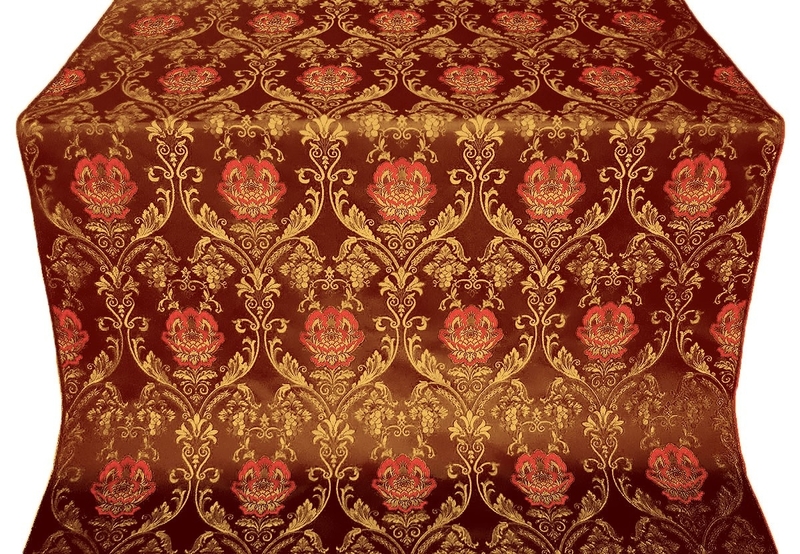 Brocade is a sumptuous fabric that invokes feelings of magnificence and resplendence. 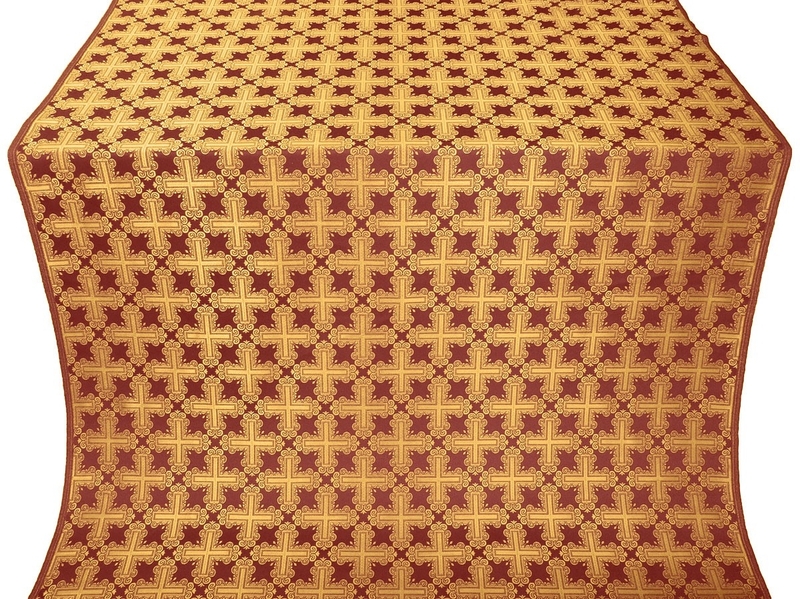 Rayon brocades are a cost effective solution for churches looking for high quality ecclesiastical fabrics at affordable costs. 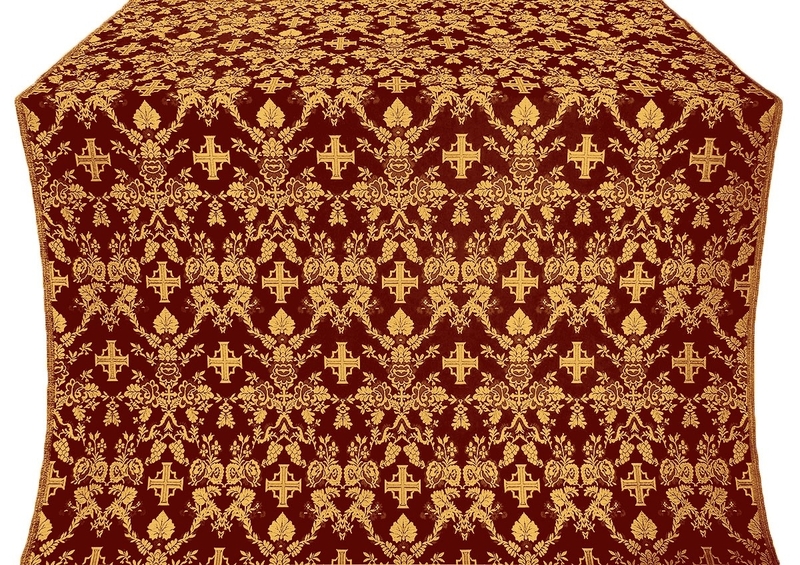 Our rayon brocades are second to none and are ideal for making official clergy vestments. 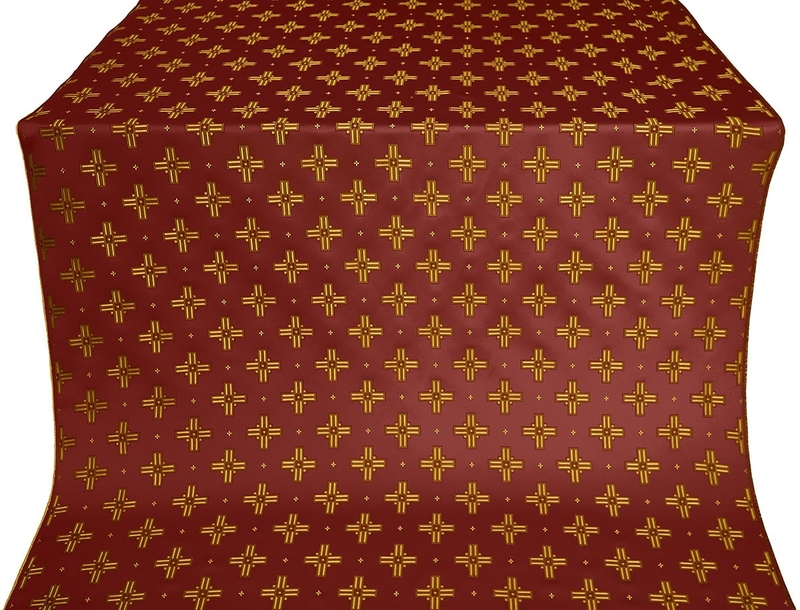 Our rayon brocades claret-gold provide wonderful color contrasts and come with a wide variety of traditional patterns inspired by Christian themes – an excellent way to enhance mood and inspire a congregation during important Divine Services. 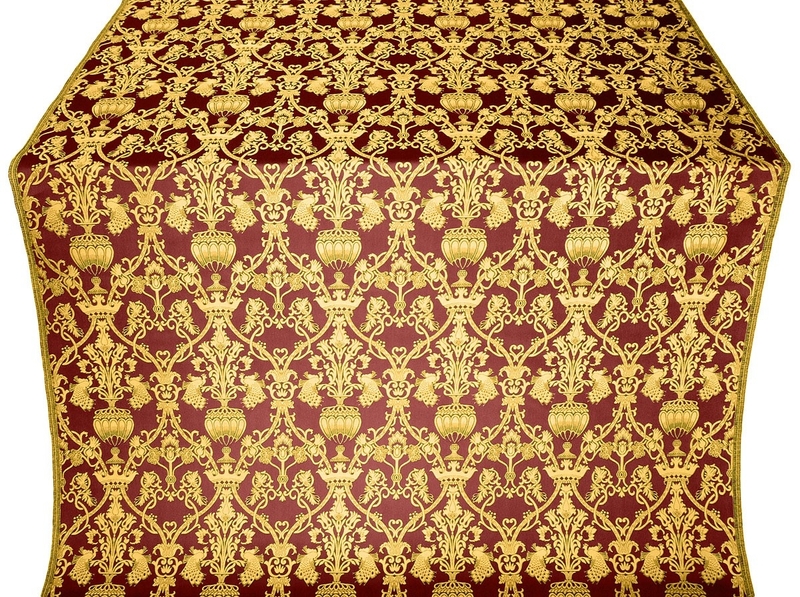 Our rayon brocades claret-gold are highly functional. 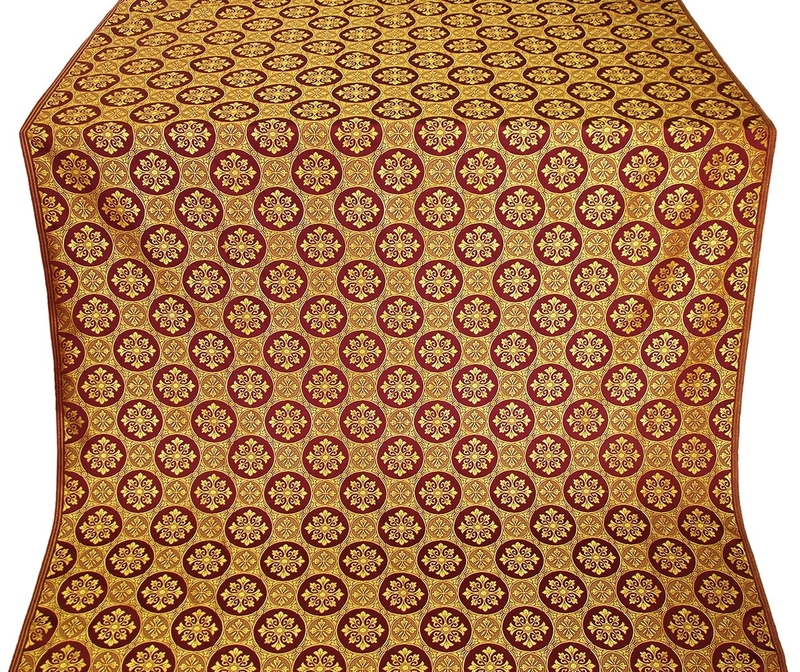 Rayon is a responsive fabric and extremely useful to make different types of vestments including Greek priest vestments and Russian priest vestments with ease. Whether you want to create official Bishop’s vestments, Deacon’s vestments, Sub-deacon’s vestments or altar server vestments, you can trust our commitment to quality and attention to detail. We carefully curate our collection to include rayon brocades that provide value for many years and breathe new spiritual life into church settings. 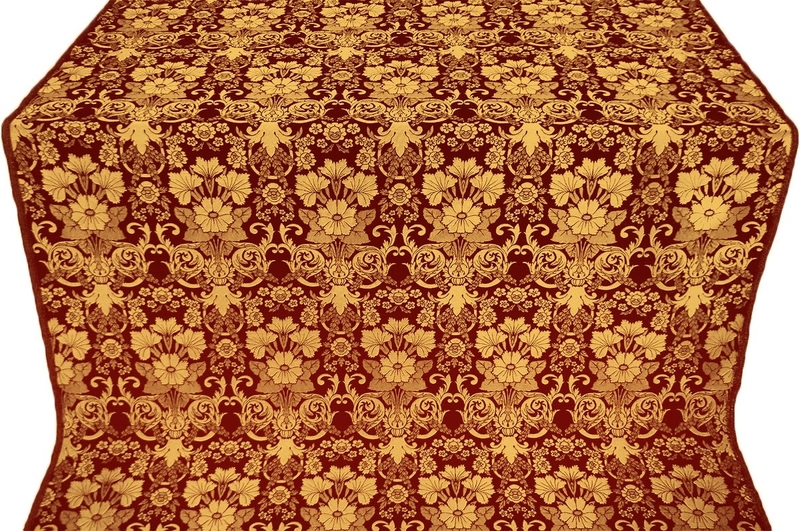 Purchasing rayon brocade from a brick and mortar store is certainly an option but our customers appreciate us for our eclectic collection and marked down prices. 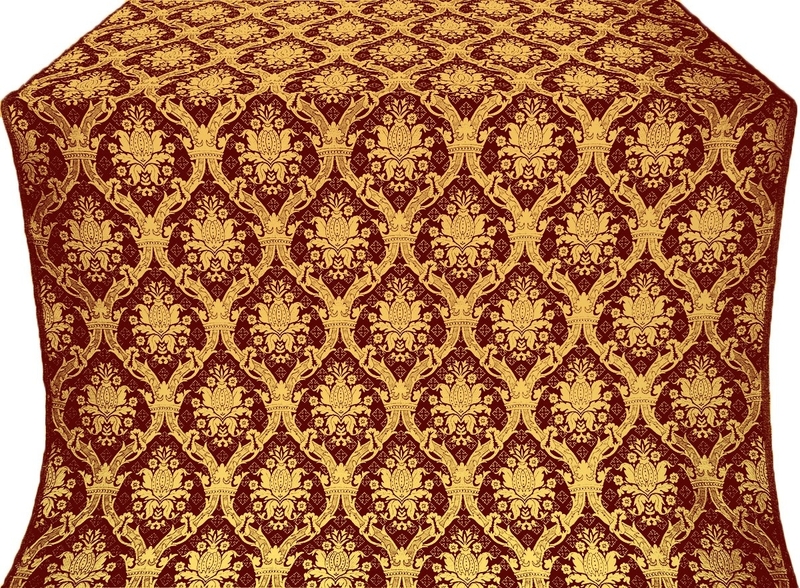 We understand online purchasing of ecclesiastical fabrics can be slightly daunting but we do everything to make the process simpler and enjoyable. We sell by the meter and provide detailed information such as the weight of fabric as well as dimensions by width and repeat size for each product listing. 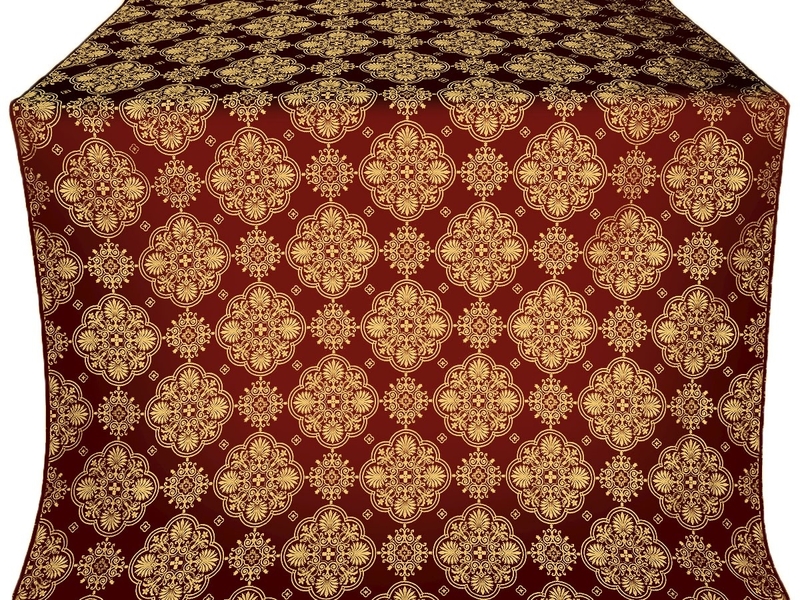 Customers can zoom into the image of a particular product to get a close up view of the pattern. Whether it’s for your first set of vestments or you are a repeat customer, you won’t be disappointed with our selection!